In Islamic month of Zul Hijjah, Pilgrims all around the world, regardless of skin colour, flocked to Mecca, which is the holiest site in the world, to perform their hajj . The benefits of performing the hajj are tremendously good. Many people said that when you performed the hajj, your sins are washed away and reborn pure as a kind of new person. So pure as if you're a newborn child. 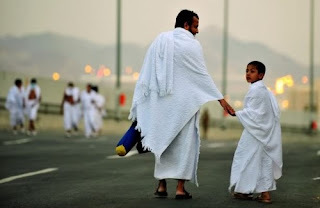 The level of holiness of the hajj can't be described with words. As we all know that the rewards from Allah SWT are bounteous, plentiful and will never exhaust. 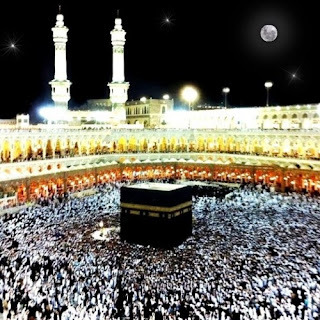 This year I maybe celebrate Eid Al-Adha in my hometown, but I am determined to go there one day, personally witness the beauty of Kaabah, to personally absorb the tranquil aura that emits from every corner of Masjidil Al-Haram while wearing only plain Ihram. 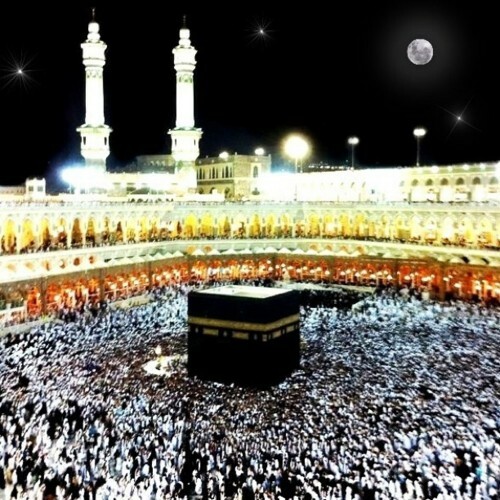 I just pray that I can perform hajj or umrah at least once in my lifetime. Insyaallah .